My photo of a wall mural inside the Ali Qapu Palaces is featured in Prof. Richard Meyer's book entitled "What is Contemporary Art?" published in 2013 by MIT Press. The photo is used to support and extend Meyer's narrative on a topic that he is lecturing on at Stamford University. 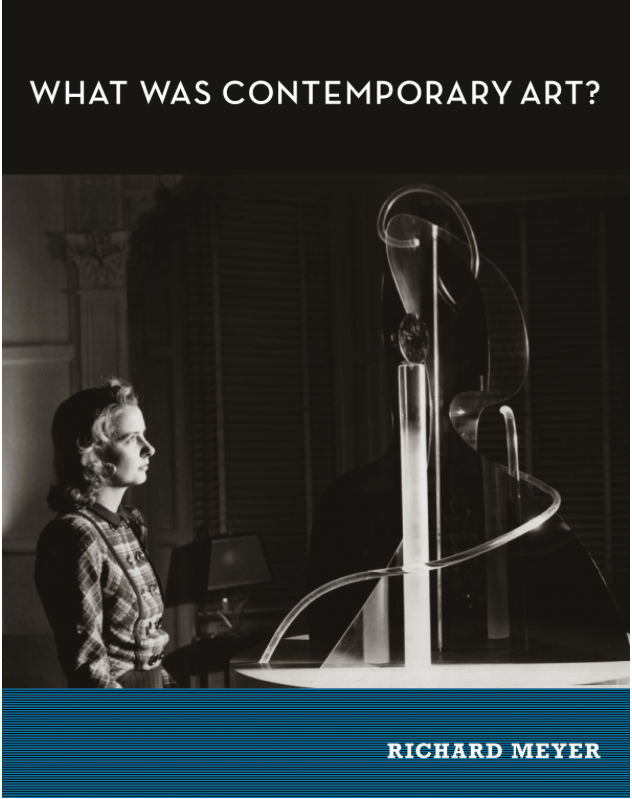 This book was a required reading for his undergraduate Art History course "What is Contemporary Art" still being taught Fall 2016 at Stanford.